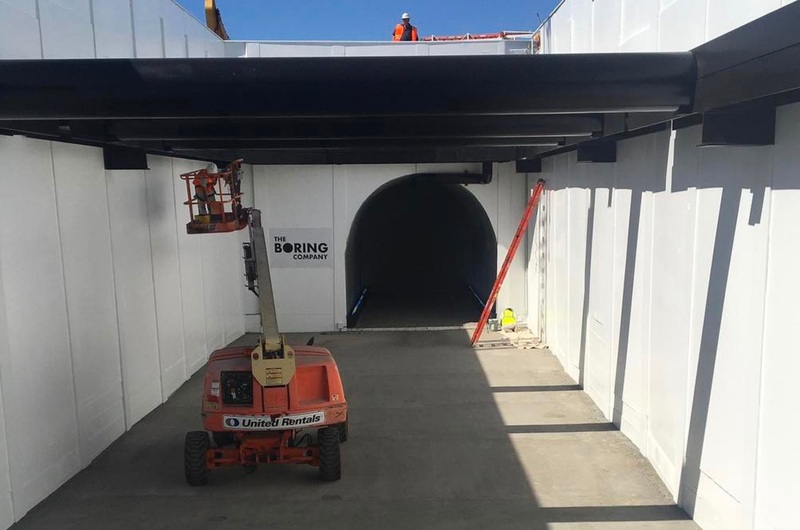 Chicago Mayor Rahm Emanuel is in talks with Elon Musk’s The Boring Company to build a fast-rail between O’Hare International Airport and the Chicago Loop business district. According to Crain’s Chicago Business, deputy mayor Steve Koch visited Musk in Los Angeles last week to discuss the possibility of bringing the tunnel-drilling technology to the Windy City. 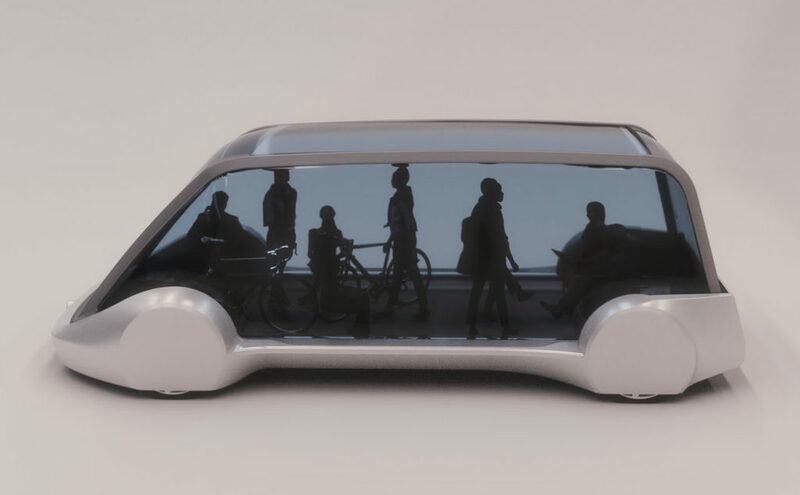 According to Koch, the line to O’Hare would offer smaller-sized passenger cars that would leave as soon as they’re filled, and travel at speeds of up to 125 mph via “electric sled” propulsion technology. That technique reportedly could eventually lead to a Hyperloop, which uses magnetic levitation in low-pressure tubes to transport people and goods at bullet-like speeds. There is currently a 200-mile Hyperloop being built in South Korea. That Hyperloop is estimated to go at roughly 620 mph, making a 200-mile journey last for 20 minutes. According to the original article, Koch said Mayor Emanuel looks to formally seek bidders on an O’Hare link later in 2017, with an eye on bidders who could finance their own project. The talks with Koch indicate that Boring will be a major player in the upcoming bidding war. 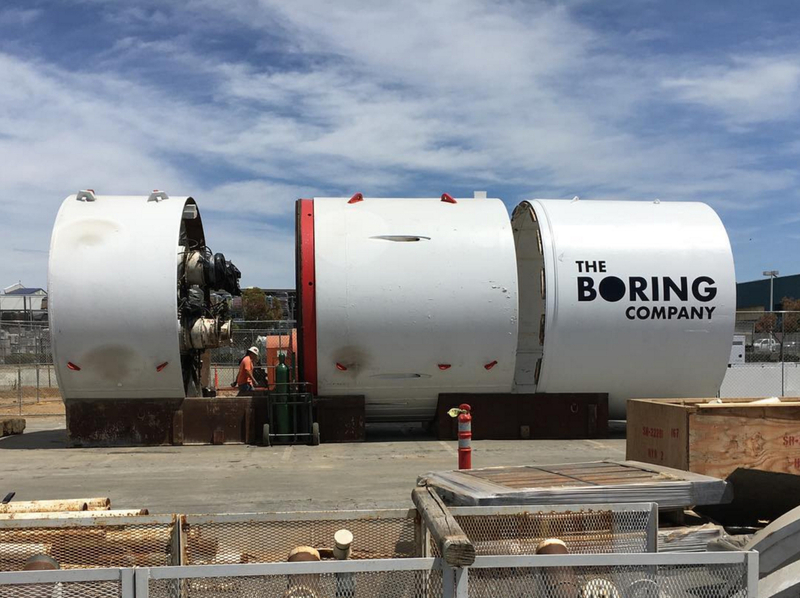 Chicago is the second big city to have shown interest in The Boring Company after Los Angeles, where an underground tunnel system is in the works after Hawthorne, California’s approval of Boring’s permit. The tunnels are slated to go from Los Angeles International Airport to the city of Santa Monica. 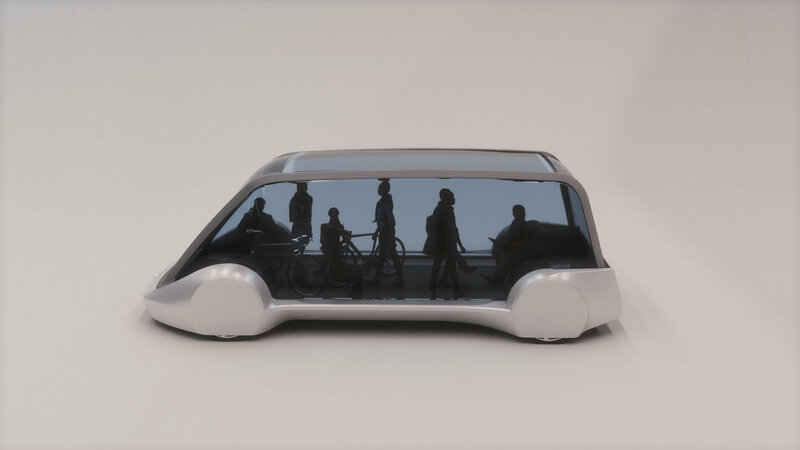 With two big cities in various stages with The Boring Company, it seems likely that more will follow in the race to the future.